Experience-developed sci-fi dungeon RPG headed westward. 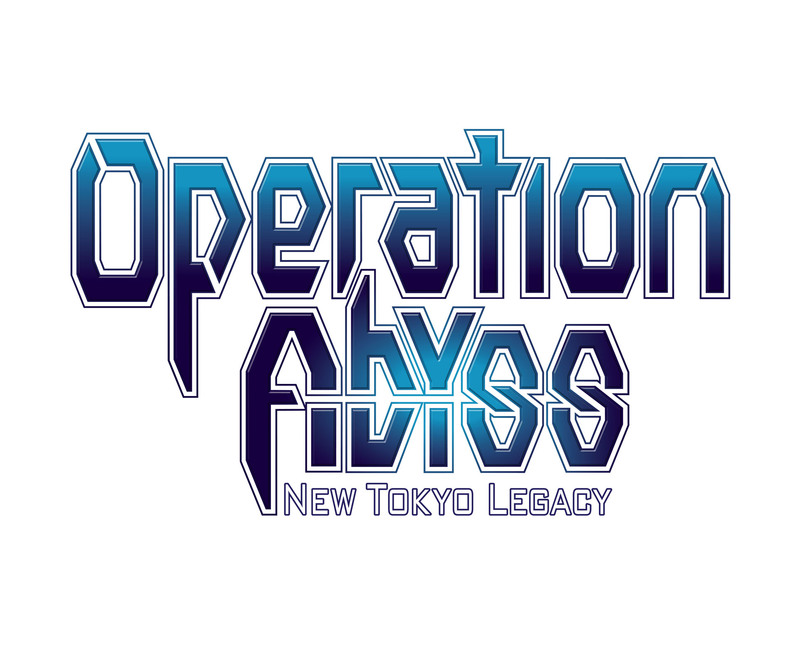 NIS America is bringing Tokyo New World Record: Operation Abyss to North America and Europe in spring 2015 as Operation Abyss: New Tokyo Legacy, the publisher announced. The Experience-developed PS Vita sci-fi dungeon RPG will be available as both a physical and digital release. The setting in near future Tokyo, where monsters known as Variants keep the city under constant threat, and portals that lead to a mysterious dimension known as the Abyss have emerged. To investigate these mysterious phenomena, the government has established the Code Physics Agency. Players join the Xth Squad, a unique group of teenagers modified by the Code Physics Agency’s Code technology, and must evade traps, defeat monsters, and investigate to discover the mystery behind the Abyss. Robust Customization System – Recruit and train a unique group of six Xth members to venture into the Abyss. Customize each member from one of ten distinct Blood Codes. Each Xth member’s appearance, class, personality, morality, and stats may be molded to the player’s preference. An Accessible, Yet Deep Dungeon Crawler – The labyrinthine dungeons of New Tokyo offer 40+ hours of dungeon crawling action with traps, secret doors, challenging enemies, and gorgeous art throughout. A Unique Cyberpunk Story – Dive into the unique dungeon crawler setting of Operation Abyss and lose yourself in the gorgeous world, featuring real-life locations rendered by Tetsu Kurosawa and Oxijiyen. A gripping story blends heavy sci-fi elements with a setting to give the game a unique cyberpunk feel. In related news, a sequel was announced in Japan this morning.